Nagasaki’s the beautiful capital of Nagasaki Prefecture, home to gorgeous peaks and an expansive vista of the glistening coast. It is now mostly known for its unfortunate history — with plenty of memorials and museums honouring the memory — but before anything else, Nagasaki was still Japan’s door to the world and the inlet of foreign influences into Japan. Nowhere else would you find such an exotic mix of East-meets-West culture. So while there are plenty of guides that bring you on a journey through Nagasaki’s prosperous yet grim history, here’s one for the history not-so-buffs. 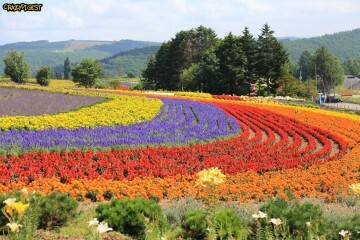 You’d never expect to find a pocket of wonderland like this here in Nagasaki! Located on the outskirts of the main city, Huis Ten Bosch is a theme park modelled off 16th century Netherlands that makes you feel as though you’ve stepped into the Dutch Golden Age. From the picturesque canals, iconic windmills to the endless rows of tulips, this spacious resort encourages visitors to slow down and indulge in the views. 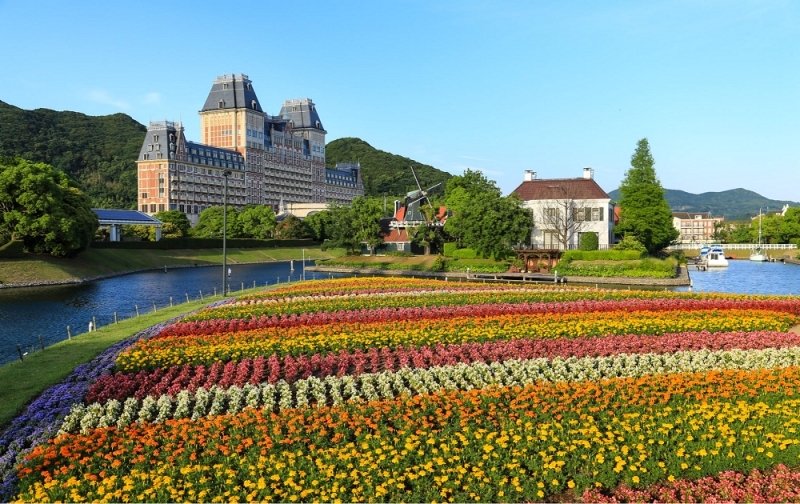 We’ve mentioned that it’s a theme park, and yes, Huis Ten Bosch is more than just a pretty view. The resort is divided into the Theme Park zone and Harbour zone, both of which feature multiple free and paid attractions. 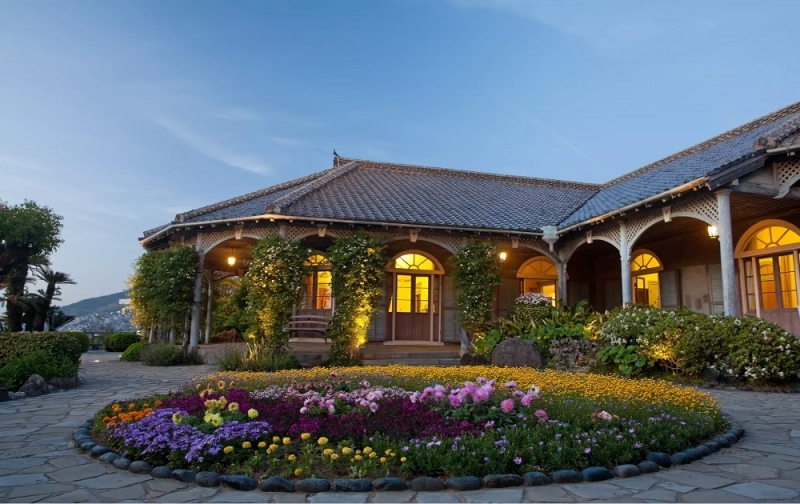 Be amazed by the way the vintage cottages meet 3D technology to create a whole new visual experience, or perhaps dine at one of the many quaint restaurants around. Obama Onsen. Yes, that really is the name. 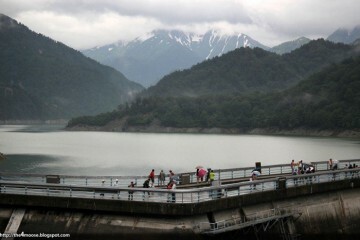 Not to be confused with the US President, the onsen is actually named after the town of Obama (Little Beach) instead. Though, of course, that doesn’t stop them from displaying adorable caricature tributes of Obama himself all over the seaside attraction. So what else can you expect to see? The Hot Foot 105 bath, of course! Not only is it 105 metres long, but the water inside is also 105 degrees Celsius too, which makes it both the longest and the hottest footbath in the country. 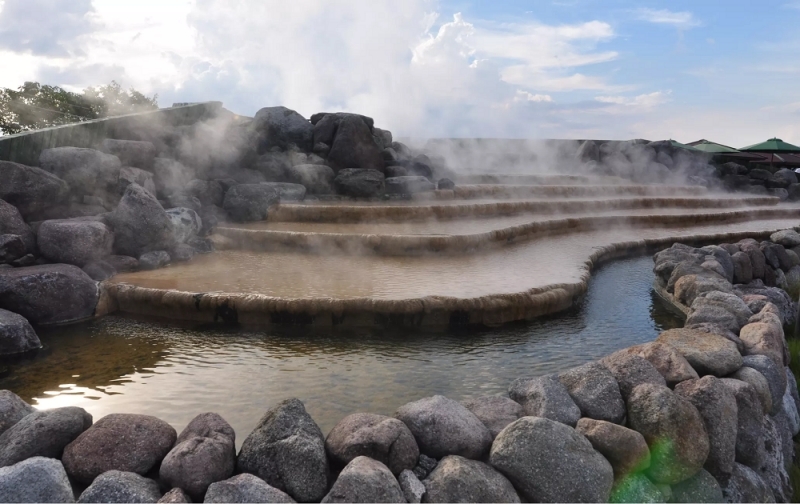 The hot spring is so incredibly strong that you can see the steam billowing from a good distance away, and you can even cook eggs on the ground. Everyone loves penguins, so what better way to spend your day than be surrounded by penguins? Any penguin lover has got to head on over to Nagasaki Penguin Aquarium to catch sight of one of the biggest gathering of penguins around. Featuring over 180 penguins across 9 different species, these penguins are sure to make a spectacle and delight all visitors! 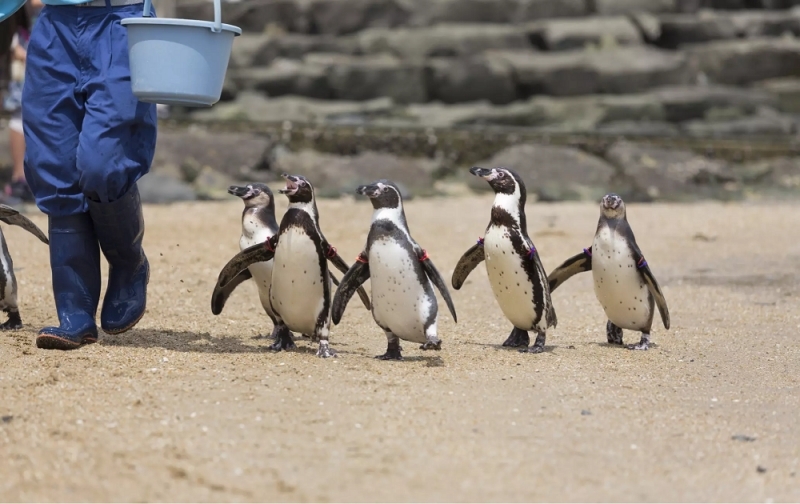 For those that don’t mind touching raw fish, this is your chance to get up close and personal to feed the penguins, too! There’s also a nature zone within the premises, where you get to see the penguins splashing around in the sea. The penguins here are extremely inquisitive and would waddle up to you or swim alongside your kayak! Commanding a stunning view of Nagasaki Harbour atop Minami-Yamate, Glover Garden offers a quiet and romantic respite from the city amidst several foreign mansions and an expansive garden. Preserved as a memento, Glover Garden remains a piece of history that honours the traders of the past who loved Nagasaki more than their own homes. The opulent residences coupled with the colourful flowerbeds make for the perfect photo opportunity, so make it a point to dress your best! There’s also a large wooden gothic church called Oura Church, and a glorious walk down Nagasaki harbour to really soak in the beauty of the place. 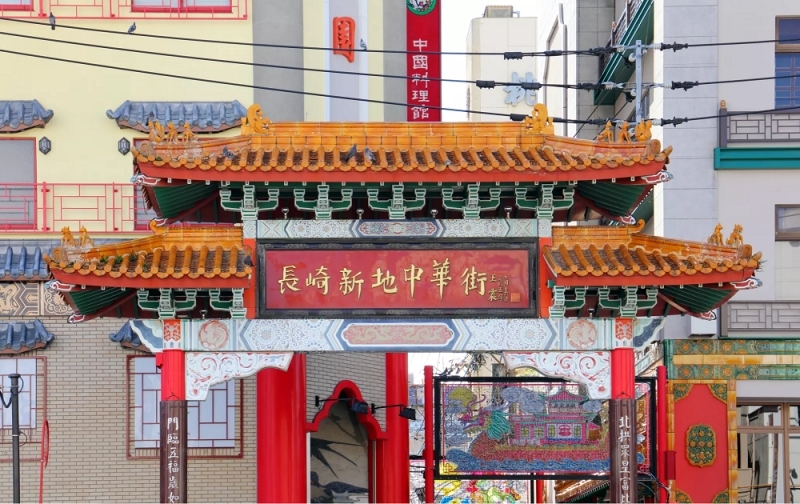 Nagasaki Chinatown, or Shinchi Chinatown, might not be anywhere near as big as the other Chinatowns in Japan, but it’s without a doubt the oldest. And what that means is it’s a trove of delicious gems to uncover! As a local saying goes: “People in Nagasaki eat Champon in the afternoon, just like how people in the Kanto region eat Ramen, Udon, and Soba”, so dig into a hearty bowl of champon and slurp up strands of thick noodles blanketed in a rich gravy. It’s only fair to warn you that it’s very possible to get addicted to it. Chinatown gets extremely busy during Chinese New Year as the area becomes illuminated by thousands of lanterns throughout the city. Most locals travel a fair distance just to partake in the Nagasaki Lantern Festival and feast on the limited edition new year goodies. Shoehorn this festival into your trip if possible, you really won’t regret it. If you’d like something really worth sharing on Instagram, what about a giant turtle temple? This iconic temple features a massive statue of Kannon, the Bodhisattva of Compassion, perched atop the turtle-shaped temple. This actually isn’t the original temple, its former counterpart lost to the atomic bombing in 1945. Since it’s rebuilding, not only is it a Zen temple, but also a war memorial site where over 16,000 bodies have been laid to rest. A large pendulum hangs from the interior of the statue of Kannon to the basement where the bodies are, and the bell sounds at 11.02 daily as a reminder for the moment the bomb went off. 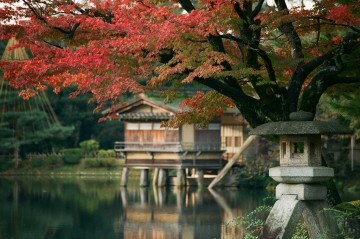 Both chilling yet hauntingly beautiful, Fukusai-ji Temple shouldn’t be missed. Meganebashi, which means Spectacles Bridge, is a bridge that spans Nakashima River and resembles, you guessed it, a pair of spectacles! 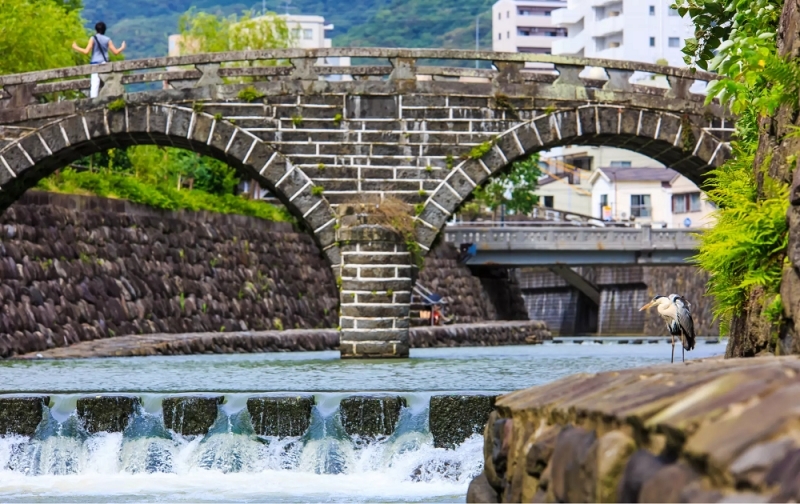 It’s the oldest stone bridge in Japan and is regarded as one of Nagasaki’s most important cultural properties, as well as one of Japan’s top three bridges alongside Nihonbashi in Tokyo and Kintaibashi in Iwakuni. A little further down the bridge leads you to the shopping arcades of Hamano-machi and Shianbashi’s entertainment district. 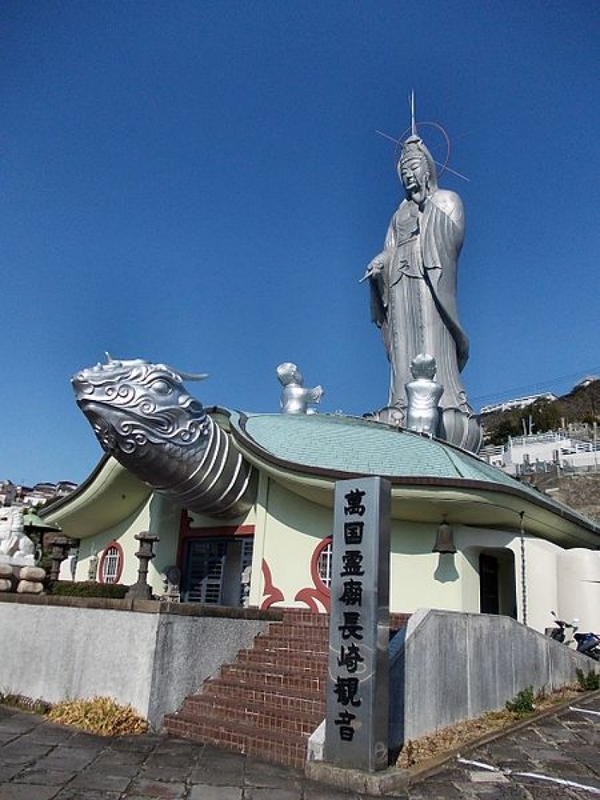 Parallel to the river is Ryomadori, a popular tourist trail that brings you on a journey following Sakamoto Ryoma and heads up into the hills where Nagasaki Kameyama Shachu Memorial Museum stands. 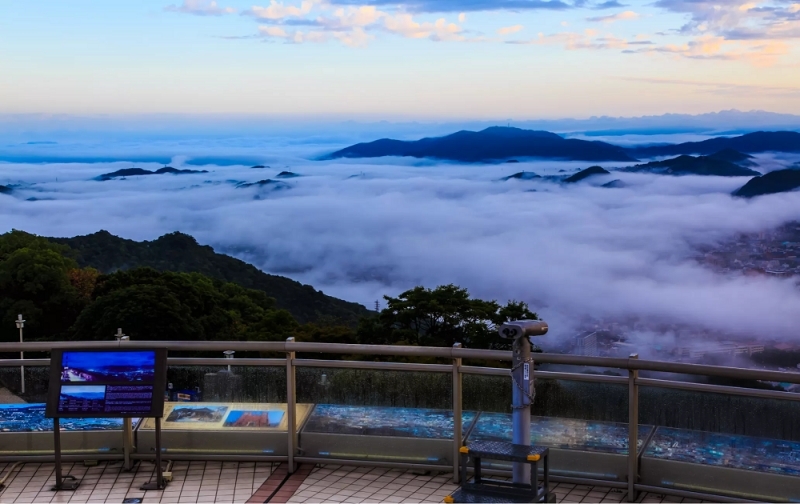 Get out of the city and take in the sweeping views of Nagasaki from the top of Mount Inasa! If you’ve had million dollar views before, get ready to be blown away by this ten-million dollar view. It’s hands down considered one of the top three night views in Japan, so don’t leave Nagasaki without going up Mount Inasa. You can make your way up by walking, bus or car, but the best way to take in the picturesque view has to be from the ropeway. It brings you straight to Mount Inasa’s Observation Deck, offering you the best view possible of Nagasaki and its twinkling city lights. 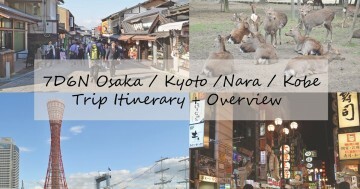 Now that you have an idea where to go, why not head straight to Nagasaki on your next visit to Japan?